Jamaica Manufacturers and Exporters Association President Metry Seaga. 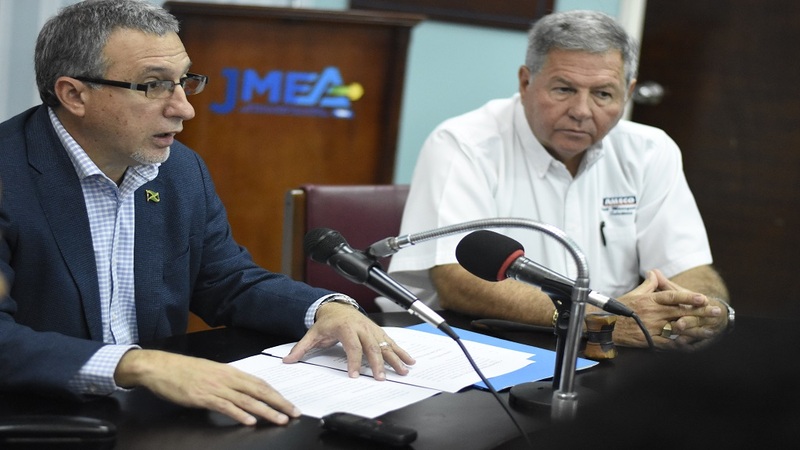 President of the Jamaica Manufacturers and Exporters Association (JMEA) Metry Seaga is challenging exporters to cut into a slice of the US$2 billion goods imported by Haiti, one of Jamaica's closest neighbours. 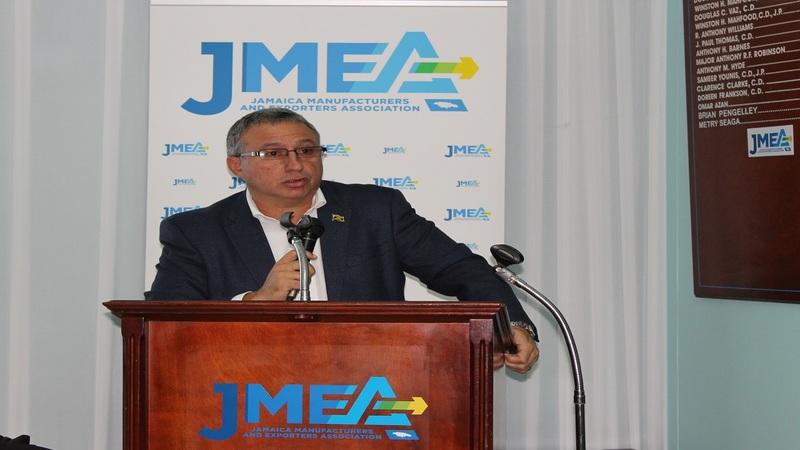 The JMEA president emphasised the need for Jamaica to export more and import less and indicated that presently local manufacturers tap into a mere 0.7 per cent of the Haitian import market. He remarked that Haiti has taken a step towards becoming a member of the Caribbean Community (CARICOM) family by October of this year. He also made mention that while Jamaica's export for 2017 stood at US$1.3 billion, that same year the United Kingdom's export market grew by 1 per cent or US$4.9 billion. "If we could tap into just a small portion of that one per cent, it could lead to a meteoric rise in our export value," Seaga commented. 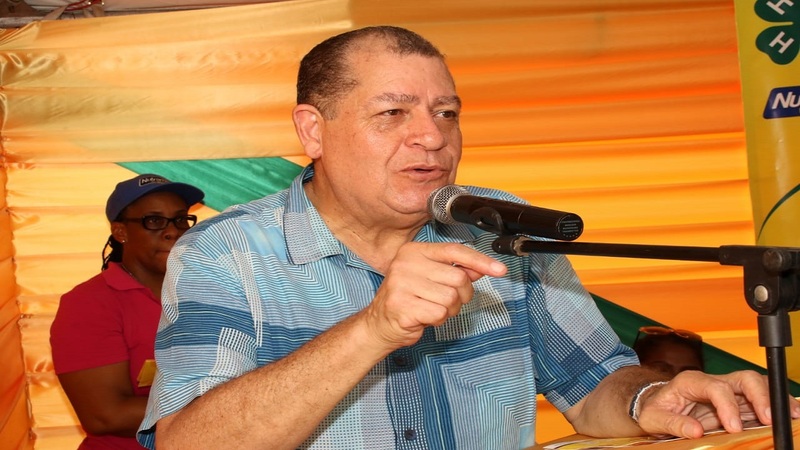 He also pointed out that STATIN reported that Jamaica's overall trade deficit for January to October 2018 was US$3.5 billion, a 2.4 per cent increase over the previous year. "Expenditure on imports was US$5 billion, a nine per cent increase over the same period in 2017. Total exports were valued at US$ 1.4 billion for the period, an increase of 29.6 per cent over the 2017 period. Ladies and gentlemen, this is mind-boggling to me, as we are surrounded by abundant opportunities for Jamaican exports," Seaga remarked. 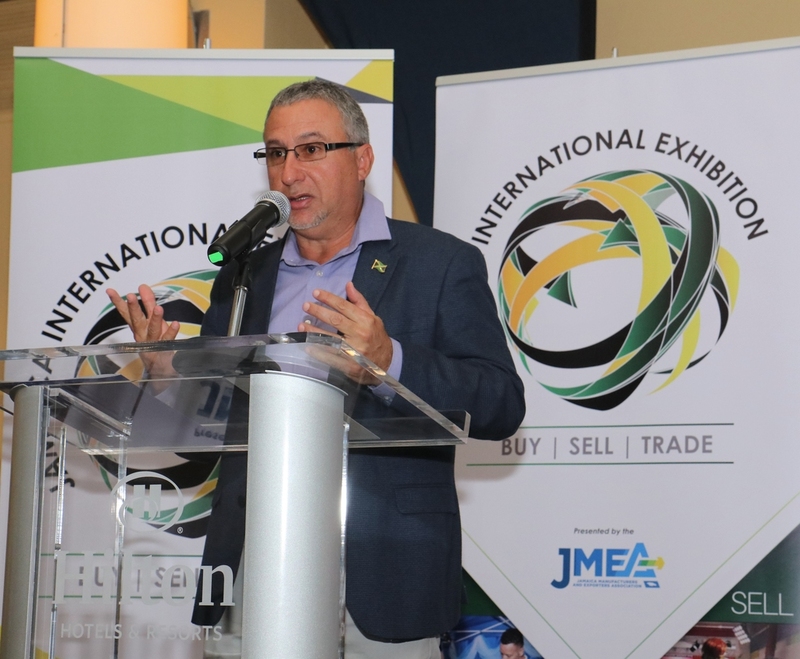 Seaga made his remarks while delivering the keynote address at the launch of the launch of the second staging of the Jamaica International Exhibition (JIE), put on by the JMEA at the Hilton Rose Hall Resort and Spa on Tuesday. The JMEA president commented that even as the trade show pulls global sellers and buyers, it is also critical in inspiring export of locally manufactured goods. "Whilst the trade show is multisectoral and welcomes international exhibitors and suppliers to our shore, the JIE is critically important in stimulating the export of local goods and services and of course linkages with the tourism sector. Import substitution and export expansion are the only two ways in which as a country we can have sustainable growth and development," Seaga commented. The trade show is slated to be staged at the Montego Bay Convention Centre between May 30 and June 1.